Happy summer! The weather has turned and we are finally getting to enjoy Halifax at our best. Mowers are mowing fields, painters are restoring sidewalks and street lines, and of course, pavers gonna pave. For a list of roads and sidewalks in the district getting work this summer please see this newsletter from April. A record number of residents, five hundred and thirty seven voters, turned out last week to decide which community projects would receive funding in the districts 5th annual participatory budget vote. Residents, many of them children, came to the Halifax Central Library and voted to support five of the nine citizen-led initiatives through funding from District 7 discretionary capital fund. We opened the doors an hour earlier than last year and people were still lined up when the doors opened. It was very exciting to see so many people of all ages and from around the district come and have their say. This year 537 residents voted, up dramatically from 360 in 2017, 335 in 2015, 260 in 2014 and 120 in 2013. Full funding was provided to the Le Marchant St Thomas PTA – $20,000.00 for playground improvements; Partners for Care / Common Roots Urban Farm – $6100 for tables, sitting area and water stations; Inglis Street Elementary School PTA – $20,000.00 for playground improvements and a swing set; Climb NS – $17,500 for an outdoor gym; Halifax Cycling Coalition $14,250 – for eco counters and bike repair station. Partial funding was provided to Downtown Halifax Business Commission with $16,150 for parkland upgrades. Once again I heard many residents say how hard it is to choose just five projects. All the projects were excellent but in the end residents made their decisions. Proposals will now be vetted by HRM staff and pending policy and due diligence by staff organizations should receive their funding in six to eight weeks. “The buildings within Halifax Regional Municipality – which would be “high rise” (10+ stories) – to our knowledge, do not have unapproved cladding (as in the UK fire). The exterior finishes are brick (or stone) and metal and the buildings are built to the Canadian National Building Code / National Fire Code and both are very strict regarding using fire resistant exterior finishes. Any high-rise building constructed after 1995 would require a sprinkler system (and in some cases – a standpipe system as well). Buildings built prior to 1995 – that may not have a sprinkler system, would have been built with concrete and designed to contain a fire within the apartment (compartmental design) – keeping the fire inside the apartment. And doors that require self-closures (this ensures the fire would remain inside the apartment) – the doors have 2 hour fire separations (meaning the door has to last for two hours under fire conditions). 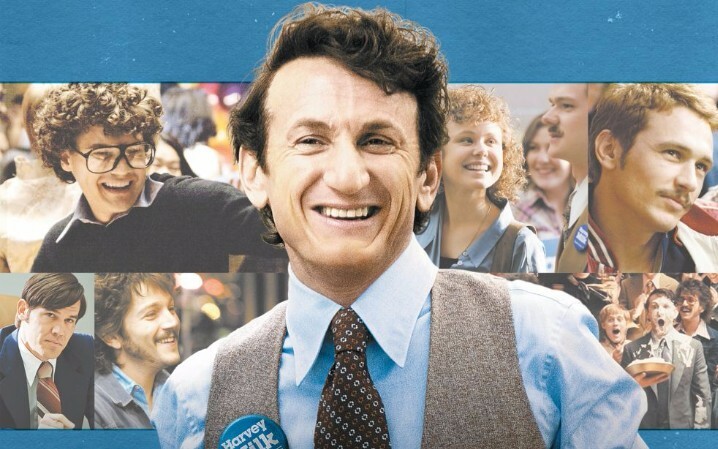 I’m particularly proud that my office is presenting a free screening of the movie Milk in Halifax Hall during Pride. This could not have been possibly without the support of Councillors Smith, Austin and Cleary, municipal Clerk Kevin Arjoon and my coordinator Melody Campbell. Details below. 2017 marks the 30th year of the Halifax Pride Festival. Everyone is invited to come out and experience the variety of colourful shows and events happening in Downtown Halifax! The Halifax Pride Festival is Canada’s fourth largest Pride Festival, and is a celebration highlighting the unique character of our diverse community. The Pride Parade will take place Saturday, July 22th from 1pm-3pm. For a full list of events, please visit www.halifaxpride.com or call 902-431-1194. Join Mayor Savage and members of the Halifax Pride Festival for the kick-off to 2017 Pride Week in Halifax! There will be a reception in Halifax Hall immediately following the flag raising. 75 tickets available first come first serve. Directed by Gus Van Sant and written by Dustin Lance Black, the film stars Sean Penn as Milk and Josh Brolin as Dan White, a city supervisor who assassinated Milk and Mayor George Moscone. The film was released to much acclaim and earned numerous accolades from film critics and guilds. Ultimately, it received eight Academy Award nominations, including Best Picture, winning two for Best Actor in a Leading Role for Penn and Best Original Screenplay for Black. Presented with the support of Councillors Smith, Cleary & Austin, Municipal Clerk Kevin Arjoon, and Council Support staffer Melody Campbell. Call our office for assistance with your municipal issues. Contact my Constituency Coordinator Melody Campbell by phone 902-490-2012 or email mailto:melody.campbell@halifax.ca or contact me directly. The best way to reach me is via email at my city email – mailto:waye.mason@halifax.ca or you can call my direct line at 902-490-8462.